What changed their minds in seconds? Watch 180 now to find out! 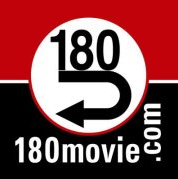 180 is a project that has the potential of changing a nation's views on abortion. Presented by Ray Comfort and wayofthemaster.